Hi and welcome to the Caravan Breakers Devon page where we will be delighted to help you just like the customers below. Why not take advantage of our free caravan scrapping and get your old caravan collected free of charge if it still has it's fixtures and fittings in a usable condition, sometimes we can recover the disposal costs just by selling the caravan parts as spares or repairs so go ahead contact us for your caravan recycling. Hi re Stirling Europa Classic 4 berth 1995 Model no 500es.Do you have or can you locate a full set of seating cushions and back rest cushions for the above model?. The seating cushions that fit the front of the van are 2 three quarter base cushions,2 quarter base cushions,2 three quarter back cushions and 2 quarter back cushions. Also the cushions for the lower bunk where the small table is located. 12 cushions in total. Thanks for your help. Hi caravan breakers Devon I have a abbey gts 417 vogue 1997 and i am after some awning strip to replace a missing part on mine. It is the last Meter on the rear door side which has a slight spread to help guide the awning in. Its bronze/gold in colour, the width of track is 35mm and depth 20mm. i have photos which i can forward if you reply. i would like 1-2 meters sent in the post please could you give me a price. many thanks. ​Compass Rallye 524L 05 full height narrow width panel inside main door on left hand side, adjoining the cooker to the overhead cupboards. The picture shows the panel required, it runs full height and is wider at the top where it houses a small panel with key hooks. Compass connoisseur 97 thetford cassette toilet cream. Compass connoisseur 95 Hi in looking for a side window for my caravan 25 inches x 45 inches. ​Compass corona 626 08 front os side window and front middle window. Thank you caravan breakers Devon. Buccaneer 04 thetford cassette toilet white. 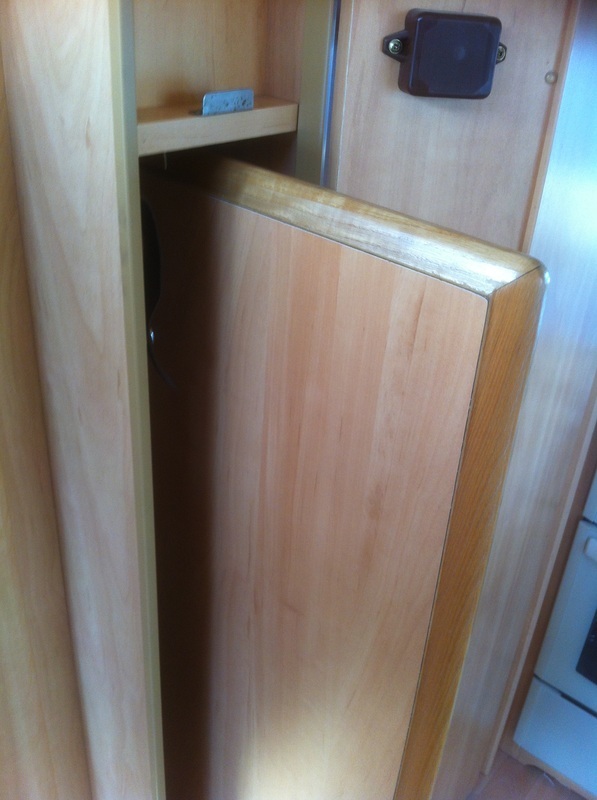 I am looking for a gas locker door for a 2005 Buccaneer Caribbean 4 berth, it’s the same as Elddis and Compass caravans. Hi 'have you a n/s/ rear light lens for a compass rally GTE 1999 4.6 2 berth ' regards. Good morning to you at caravan breakers Devon I have a Rapido Club 32 94 and require an Alko Axle. Alko refuse to repair as it’s not UK nearside suspension has stuck after hitting pothole.